Neither (I nor Not I), our short-film based on the one-woman opera Neither by Morton Feldman and Samuel Beckett, is the second output of my IRC funded project ‘En-Gendering Monodrama’. 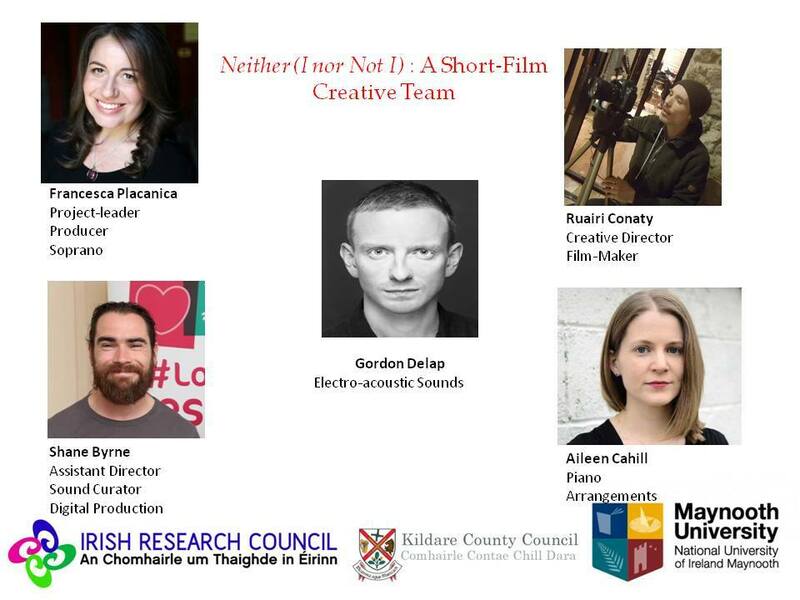 Our production was awarded funding from the Short-Grass short-film award of the Kildare County Council. 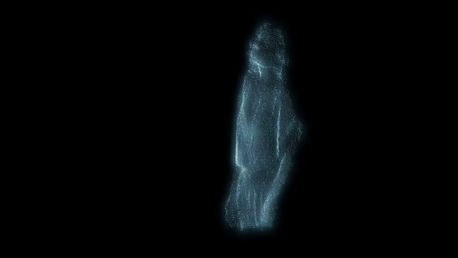 The film showcases our original adaptation of the score, realized using sound and digital techniques able to boost the embodied voice of the soloist, using body sensors, sound and image processing based on the live and en-gendered performance of the work. Through its multimedia language and its trans-disciplinary nature, our short-film will be targeting audiences from the most diverse backgrounds, thus allowing a wider reach of our opera-based creative work and proving the engaging potential of artistic research. Our trailer was presented at the Embodied Monologues Symposium, 31st March 2017, and at the ACLA Conference in Utrecht in July 2017.